This entry was posted on Thursday, November 18th, 2010 at 1:41 am	and tagged with barefoot bandit, burglars, burlaries, Colton Harris-Moore, in the mind of burglars, robberies and posted in All, Crime. You can follow any responses to this entry through the RSS 2.0 feed. « Smiley Face Killers: Is The Theory True? Tara, great blog! 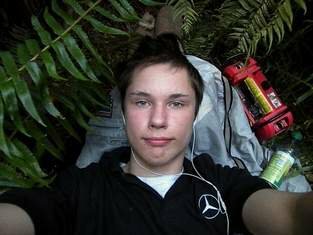 I’m a Washingtonian who has been blogging about the Colton Harris-Moore case for awhile as well. I’ve disagreed with the FBI about how much of a threat he is all along and don’t feel that Harris-Moore’s crimes were taken as seriously as they should have been for years. This could have been stopped sooner. Thanks for your work on behalf of common sense and crime victims!